Beer brings people together. 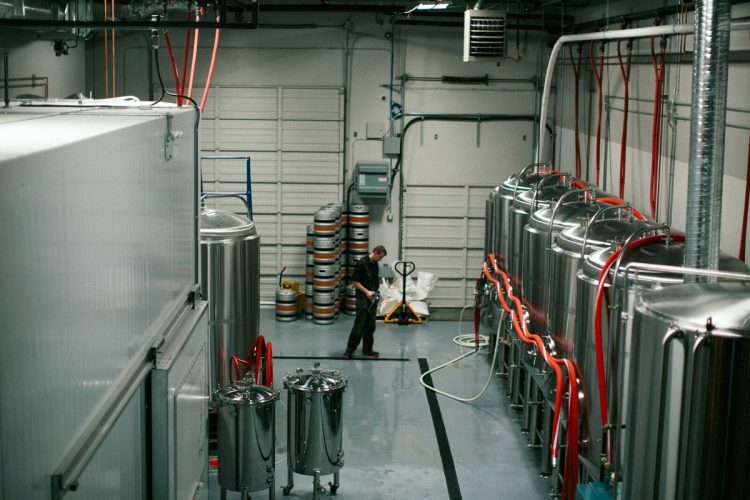 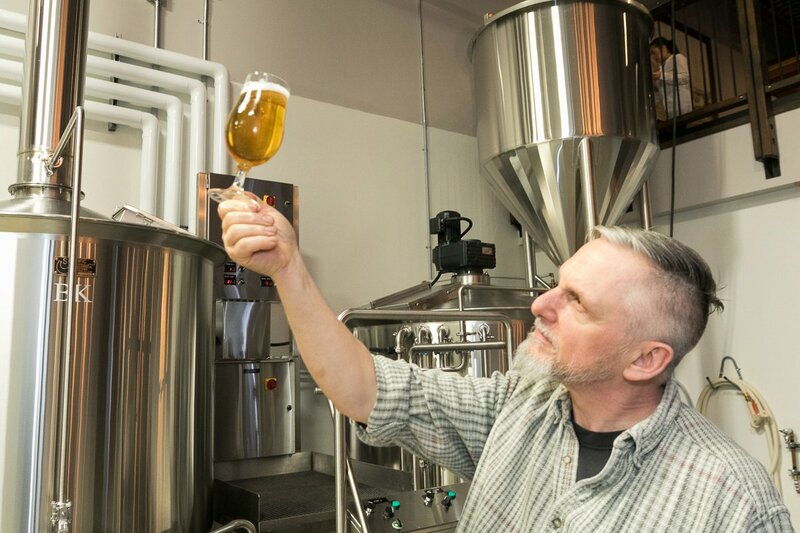 Exceptional, high-quality craft beer inspires community – and that’s what we’re about. 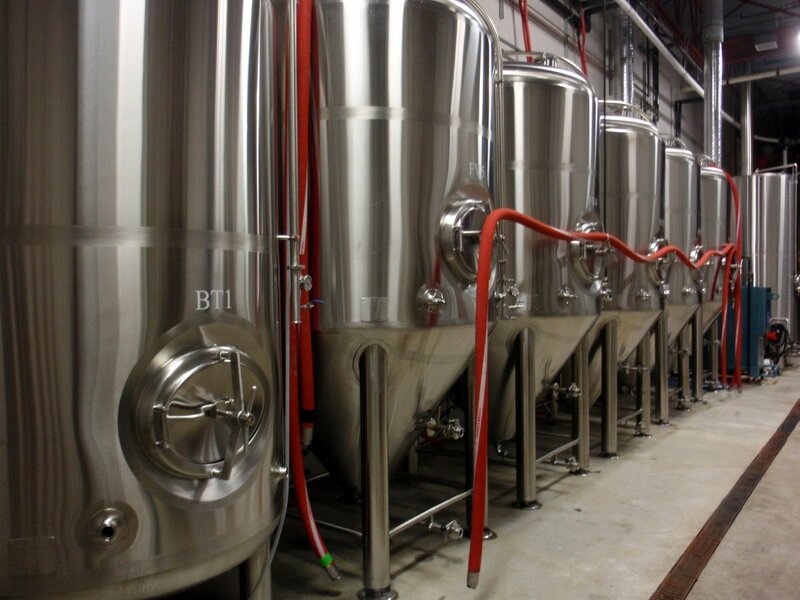 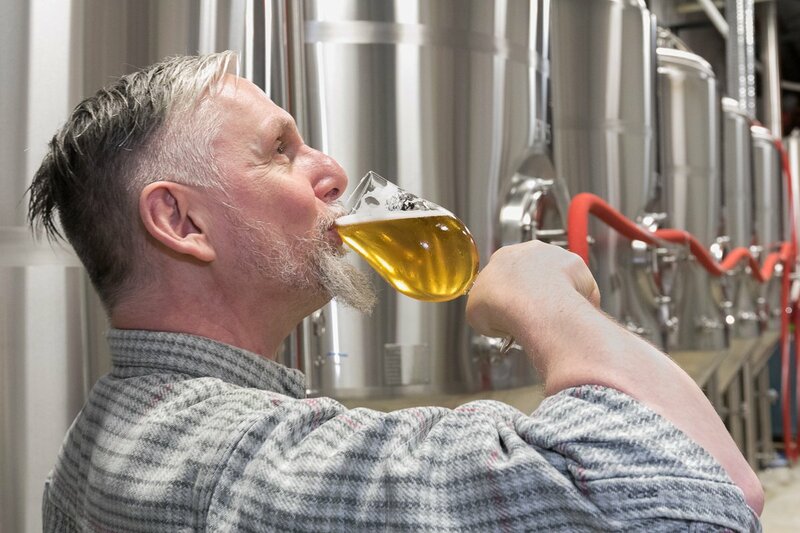 Throughout history, breweries have been a fundamental part of the communities they serve. 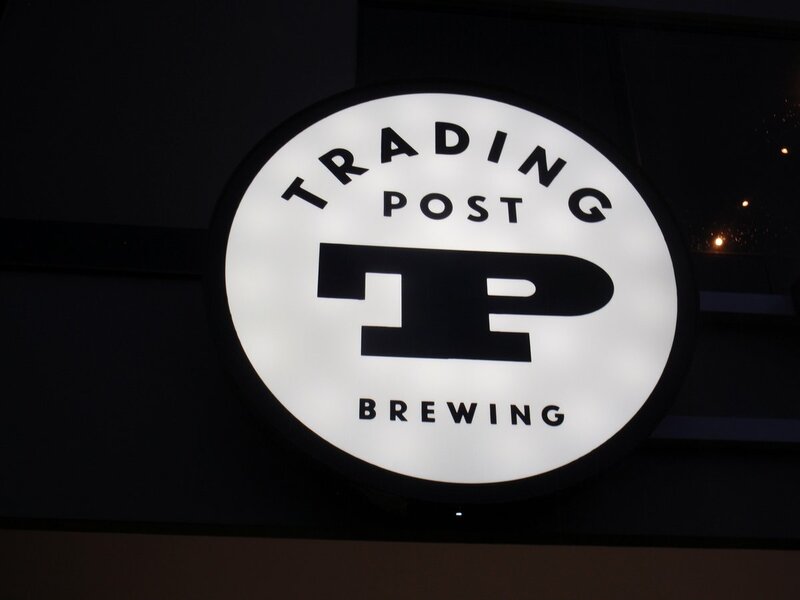 Here at Trading Post, we are no different. Our modern day craft brewery was born out of a passion for great beer and from our desire to serve the community we call home. 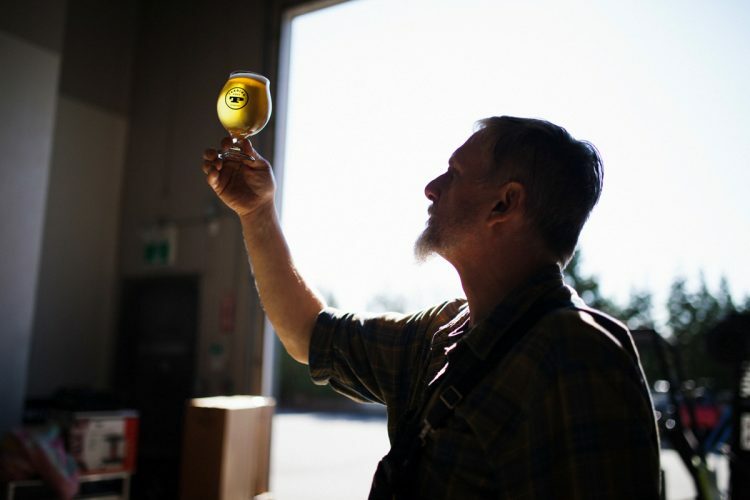 As we grow, we look forward to serving the Langley community and sharing our passion for great beer. It is over a glass of that very creation, a labor of our love, where friendships deepen, family ties strengthen and community unites. 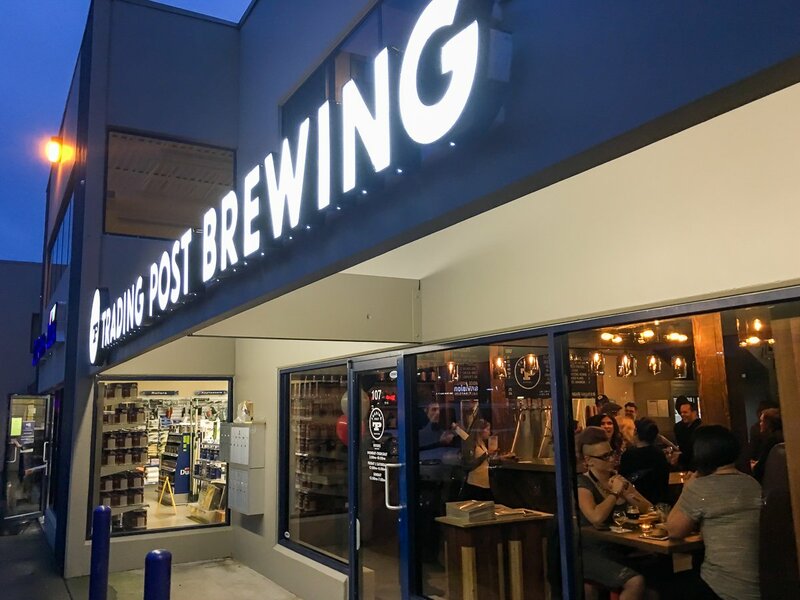 At Trading Post, we pledge to embrace our community, engage our customers, brew great beer and offer a friendly and inviting atmosphere for our community to gather. 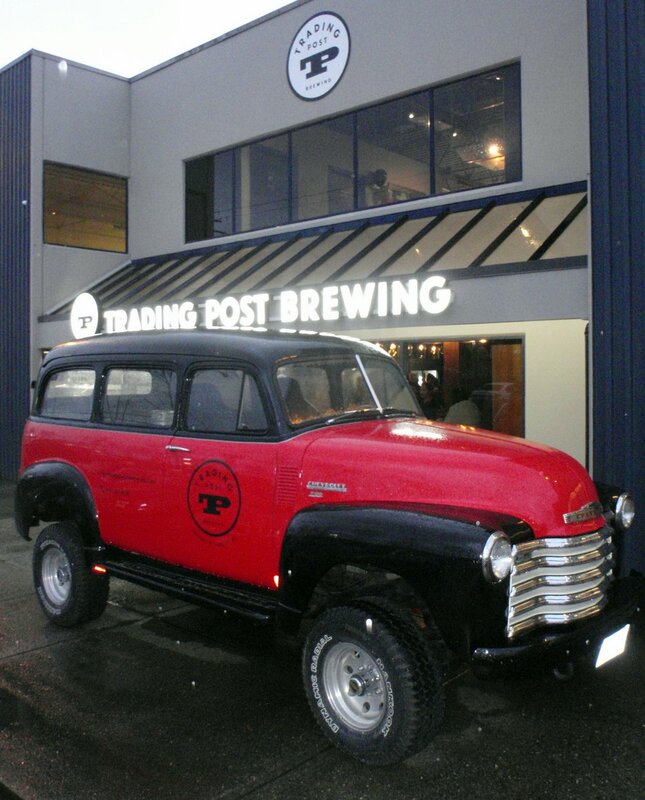 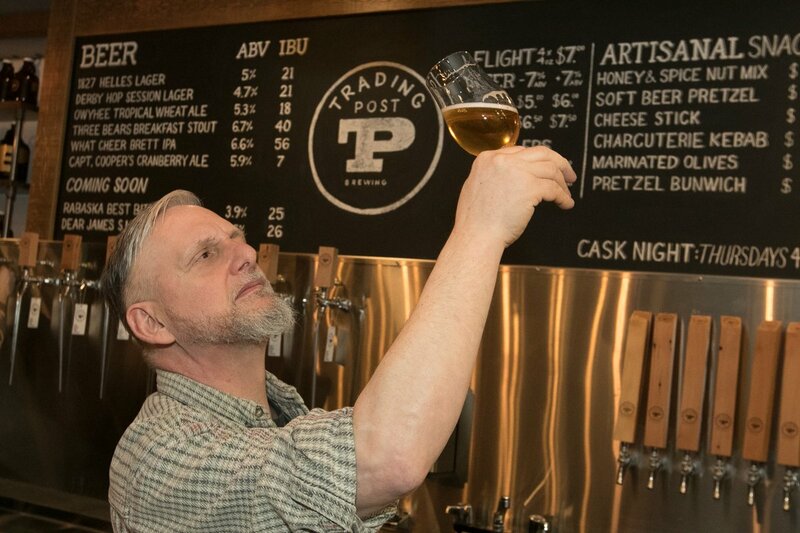 At Trading Post we embrace the true essence of craft by combining traditional brewing techniques with modern-day passion and skill to carefully create each of our beer. Our Brewmaster pioneers inventive flavours using the very best ingredients to brew each batch. 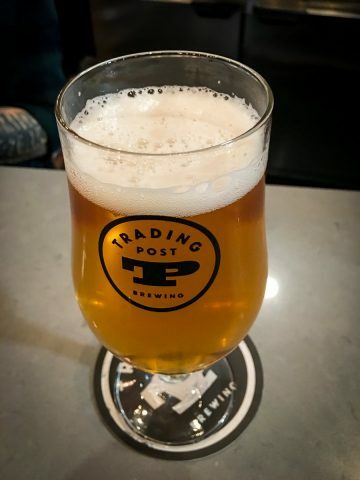 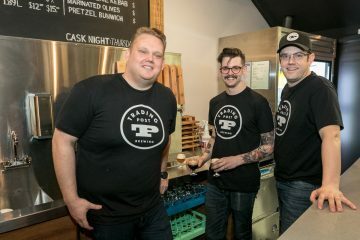 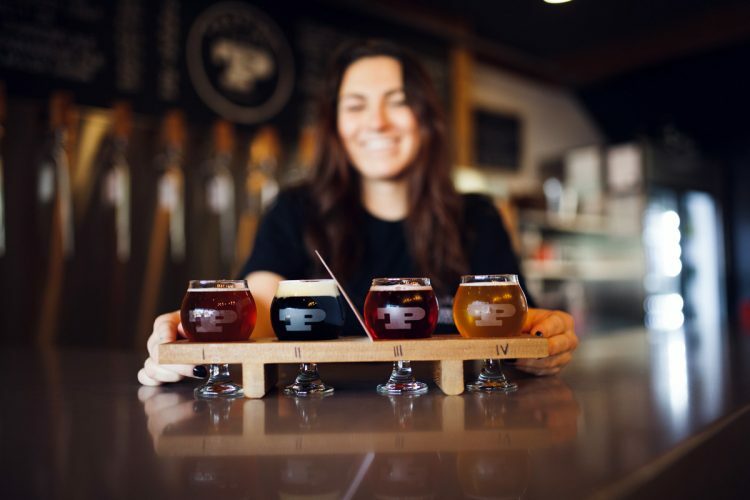 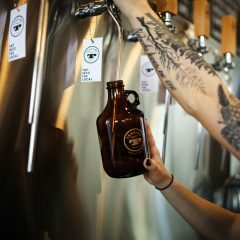 Brewing everything from traditional English-style ales, American IPA’s and stouts, to contemporary sour and barrel-aged beer, you’ll be sure to find a favourite at Trading Post. 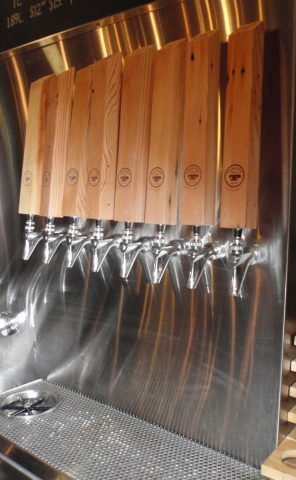 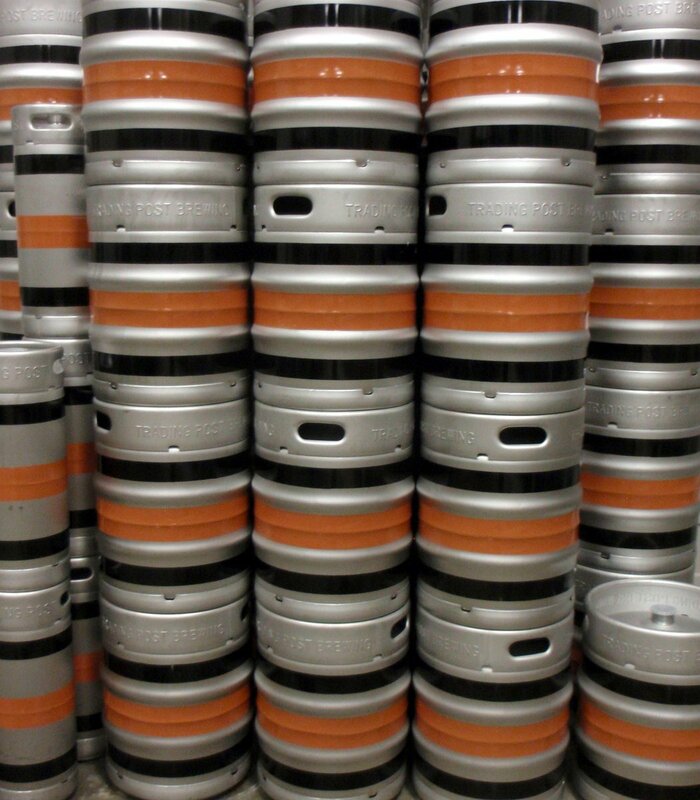 Check out our website for a complete list of beers! 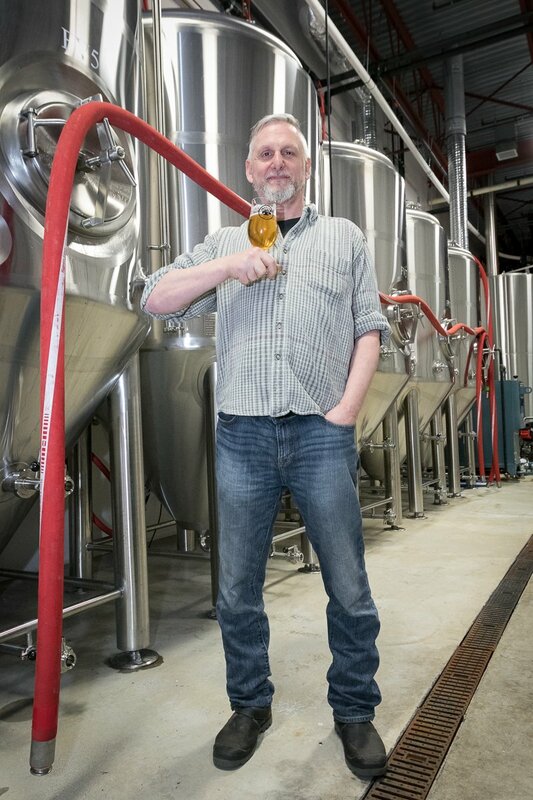 The very best ingredients shape each batch of our authentic, honest and super tasty craft beer. 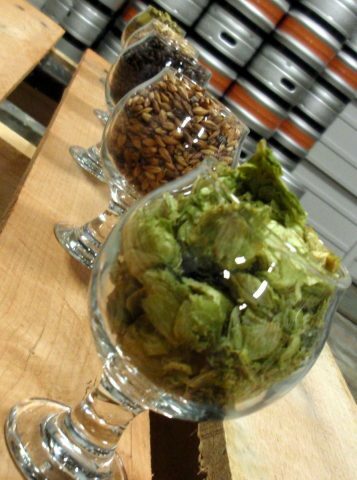 We believe that a good beer is best enjoyed with great food. 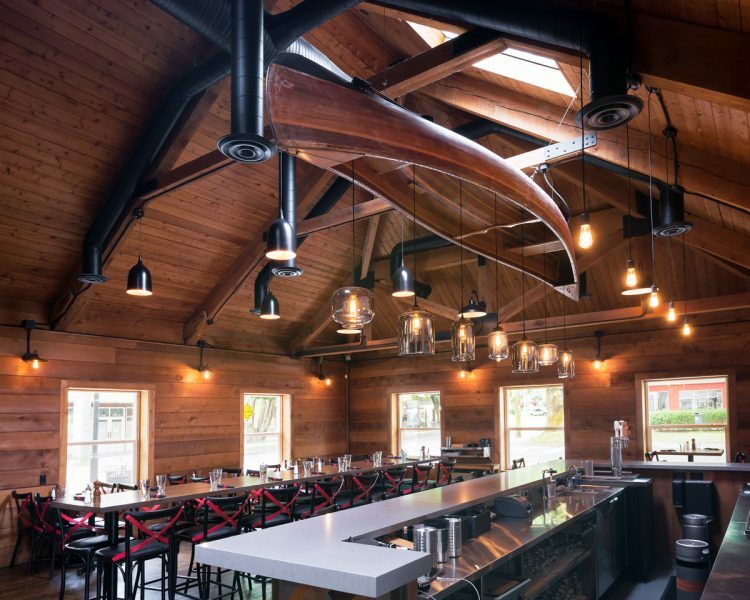 Our 100 seat Eatery in historic Fort Langley serves contemporary beer infused dishes made with fresh, seasonal ingredients from the producers and growers in our community. 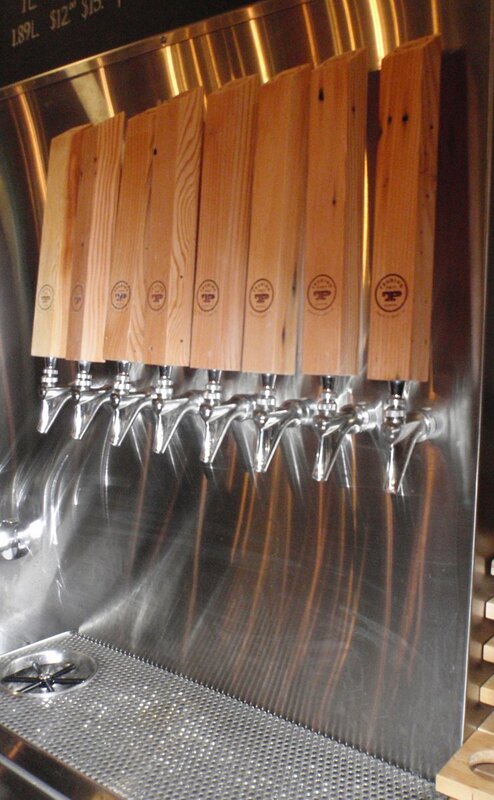 Our patio is open year round and we offer a selection of beer, wine, cider & kombucha on tap. 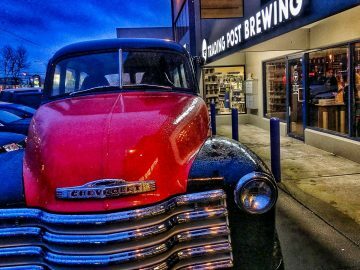 We’re kid friendly so bring the family! Guided by our desire to “Tap into the Local”, Trading Post sources seasonal ingredients from local farmers, foragers, cheese makers, and other artisan suppliers and purveyors. 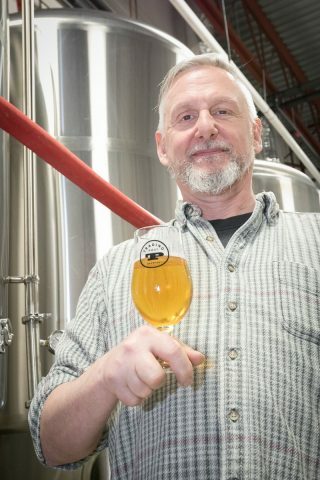 Tony Dewald has been leading the Canadian brewing industry for over twenty-five years and is coming to us from Old Abbey Ales. 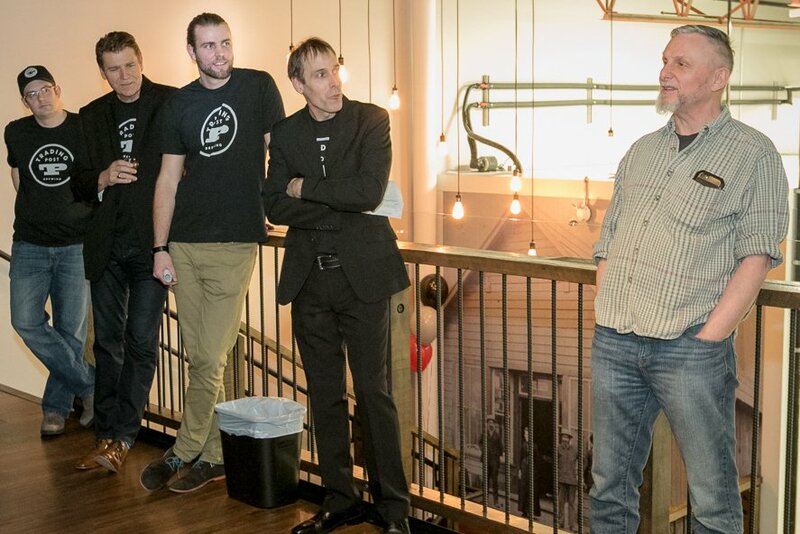 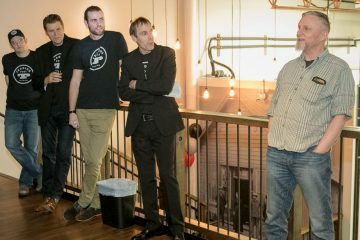 Not only is Tony is a legend in the Canadian brewing industry, he is also a legend in the Punk Rock music industry. 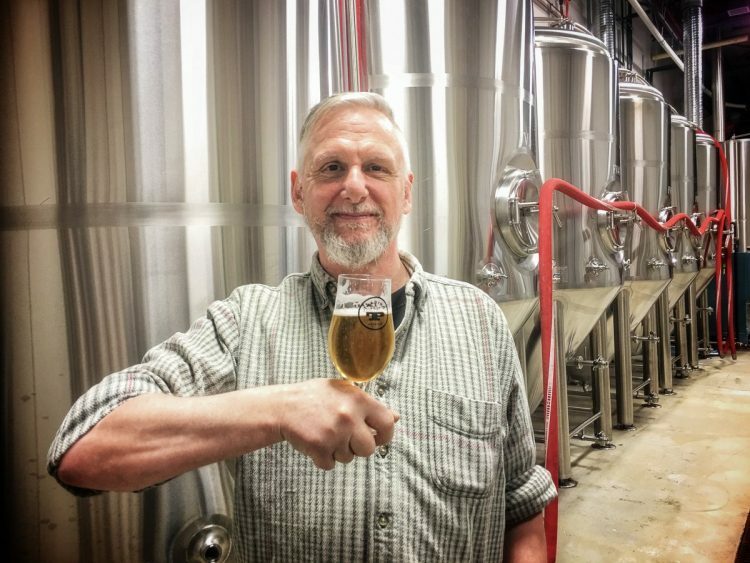 Before brewing beer for a living, Tony was a founding member of a well-known Canadian punk rock playing gigs around the world. 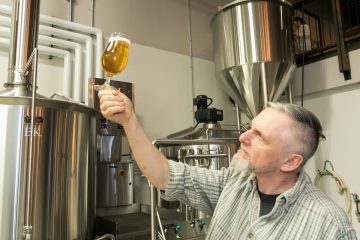 Tony has done many things in his professional life but brewing is where he found his real calling. 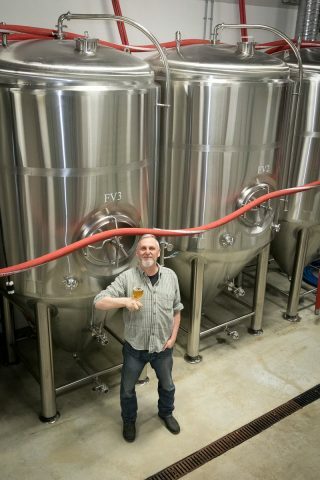 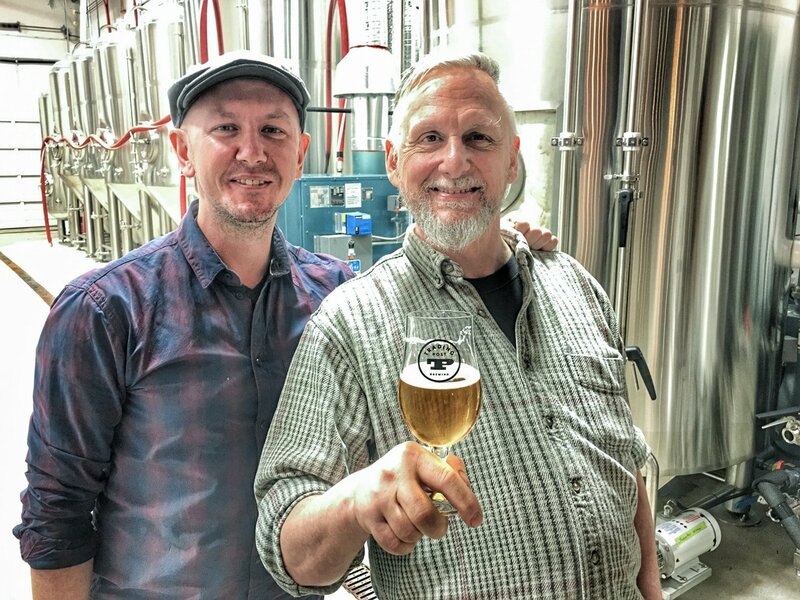 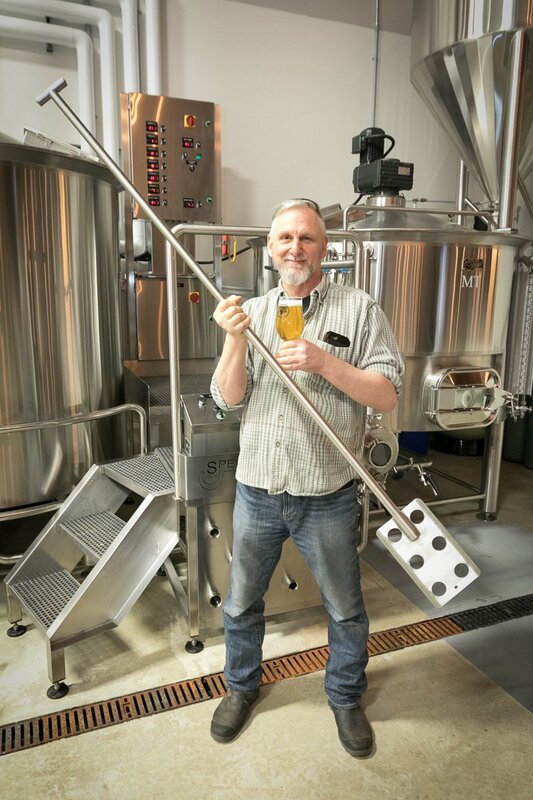 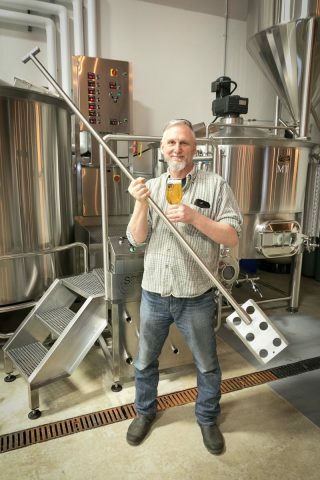 After working as the brewer for the Mark James Group, he went on to brew at Dead Frog Brewing and most recently Old Abbey Ales in Abbotsford. 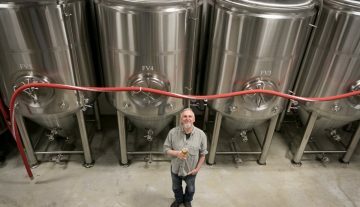 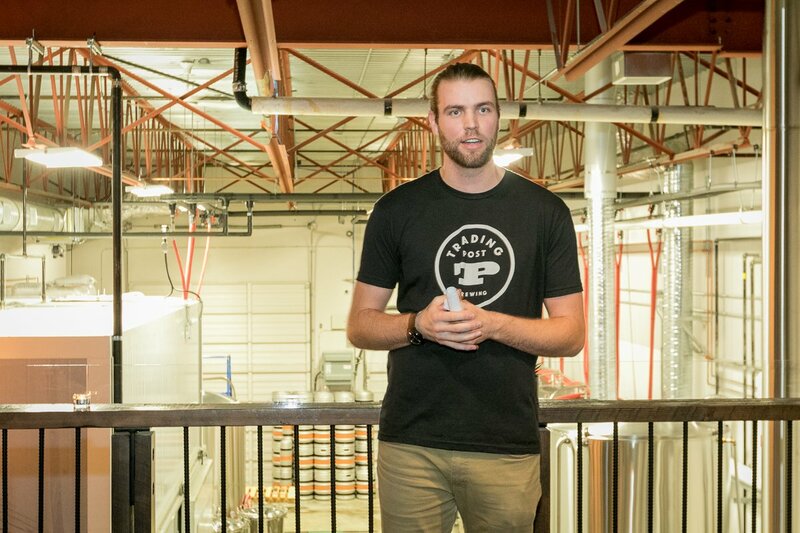 Tony will lead the brewing side of the business as he brings incredible brewing knowledge and experience along with new and innovative techniques and ideas. 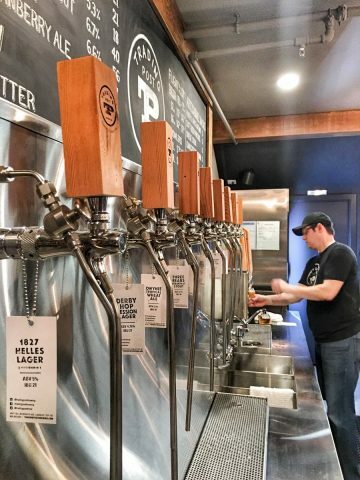 TAP INTO THE LOCAL! Our community matters. 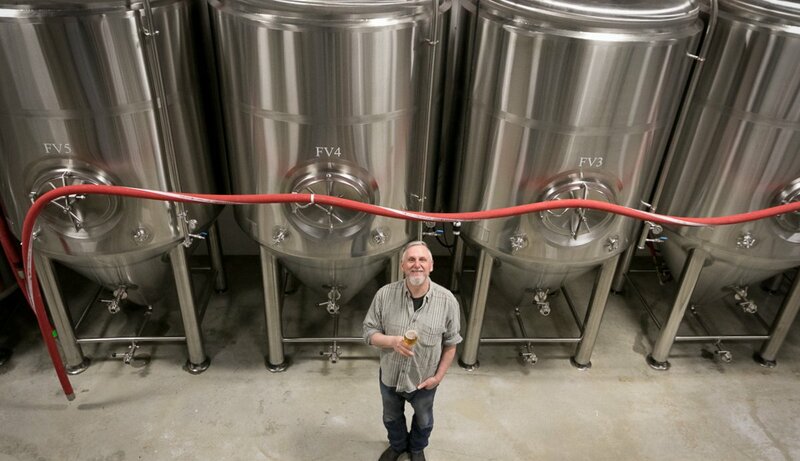 We’re just as excited about creating a welcoming atmosphere that honours our local history as we are about brewing. 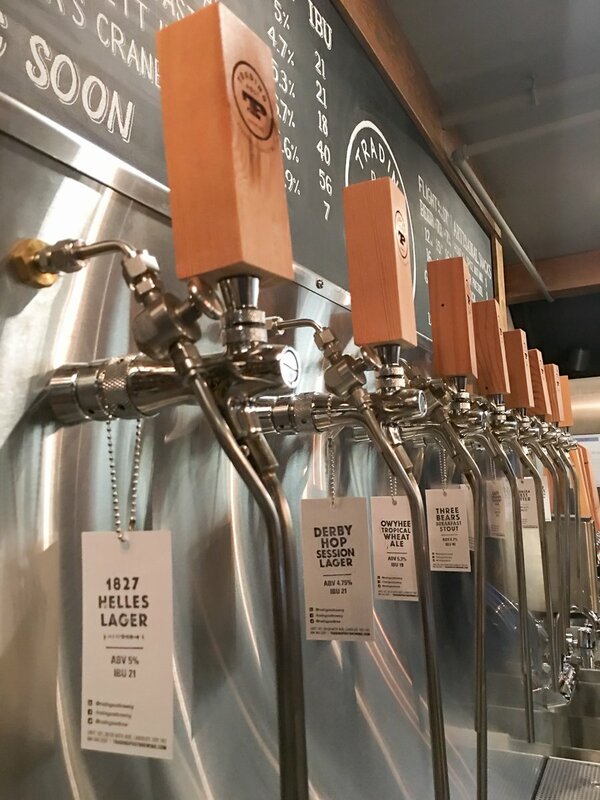 #107 - 20120 64th Ave.